Whether you are moving into a new home and need to furnish it or just need a little updating and refreshing, you'll find bathroom furniture, bedroom furniture. Woolworths Zambia provides beautiful home furniture and furnishings that suit your taste they are dedicated to bringing you quality and value. Istikbal Furniture offers ready-made modern furnishings suitable for both residential and commercial premises. 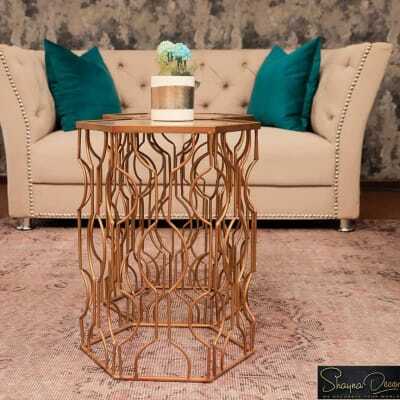 It offers a variety of quality custom-crafted and imported furnishings and accessories including sofas and chairs, dining tables and chairs, beds, mattresses and assorted bed linen. 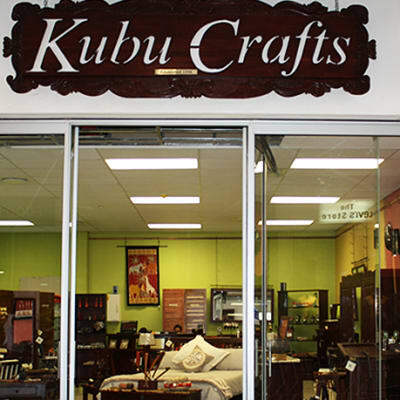 Fabulous Lifestyle provides custom made curtains and blinds that reflect their client's personal preferences and help make their dreams a reality. With a passion for window fashion, the company offers a wide variety of design-led curtains and blinds, together with a measuring and installation service. 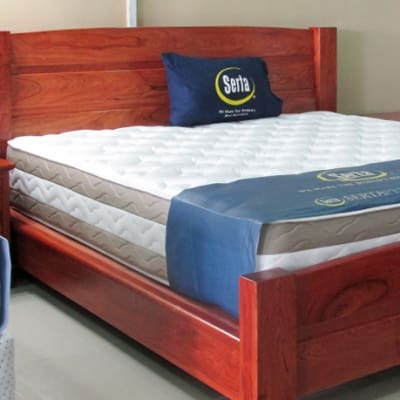 Southgate Investments are distributors of quality household furniture, couches and mattresses from top brand names such as Sealy, Grafton Everest, Alpine, Bradbury, Calgan, Edblo and Gomma Gomma. The company also offers lounge suites, couches, motion suites and corner suites. Bed and Bath provides bedspreads, duvet covers and throws, mattress and pillow protectors, towels, bath mats and more. Providing international bed and bath brands in Zambia, the company aims to provide a great customer experience that exceeds that of its competitors. Furniture manufacturing is completed on the Beautiful Living premises by fully trained staff expertly trained in South Africa. 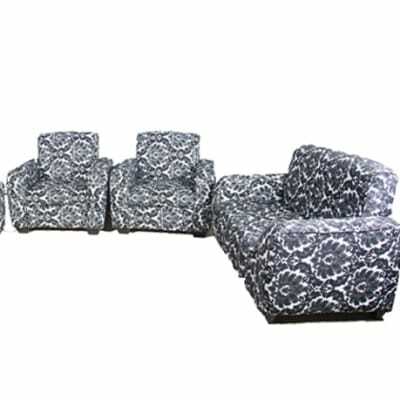 There is also a good selection of quality ready-made furnishings. Every item made is guaranteed and has to be perfect before it leaves the factory. Turnkey projects are one of the specialities of Beautiful Living. Orca Deco offers a complete solution to home furnishing. From decorating a living room to stocking up on bedding or beautifying your bathroom, the store has everything under one roof. 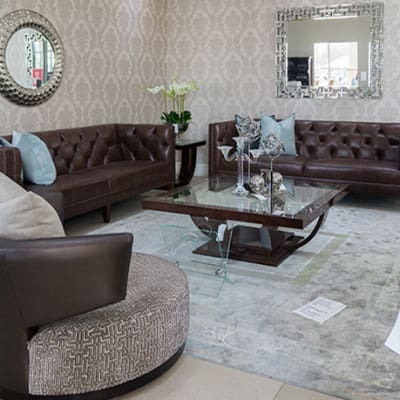 Visit this shop to view their full range of furniture and furnishings – beds, sofas and chairs, dining tables and chairs, carpets and more. 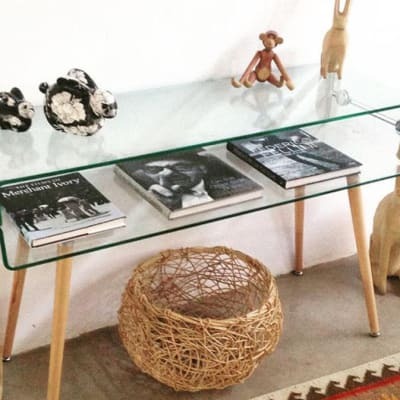 The Nzito Furniture showroom and shop, off Leopard's Hill Road in Lusaka, is where you can purchase inspired one-off pieces together with a range of soft furnishings and accessories. 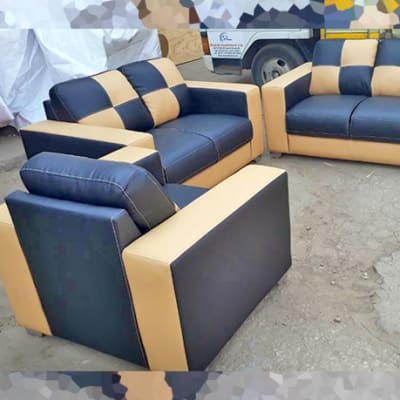 Nzito furniture is made from the best quality hard woods and more recently, some MDF creations, suiting those looking for an elegant yet robust feel.